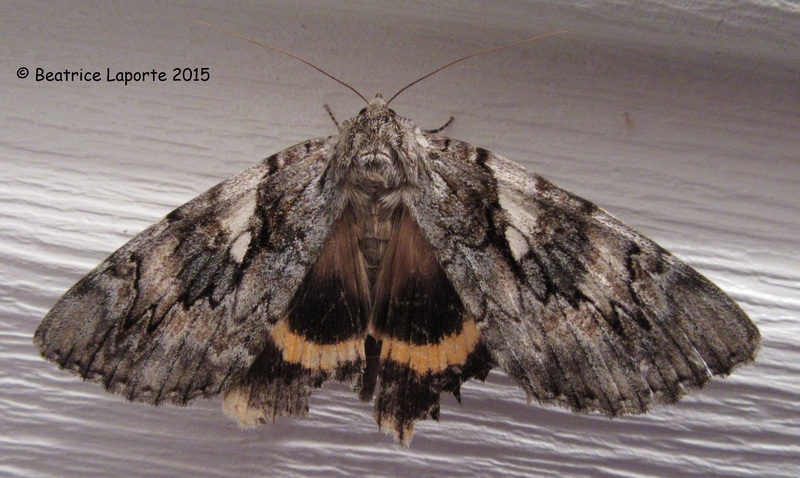 Identification: Easily recognized by the even, deep yellow band on hindwing. 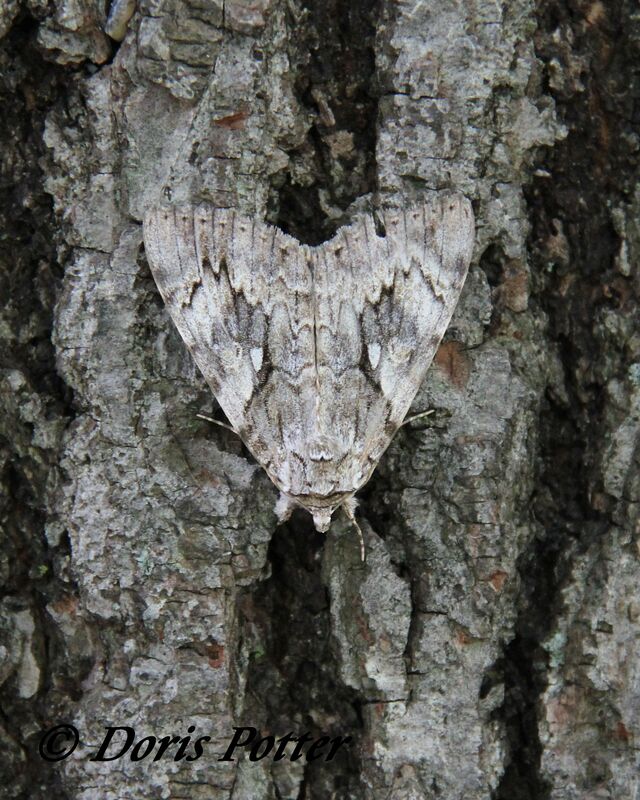 Forewing usually brownish gray; note pale band connecting whitish subreniform spot to costa. 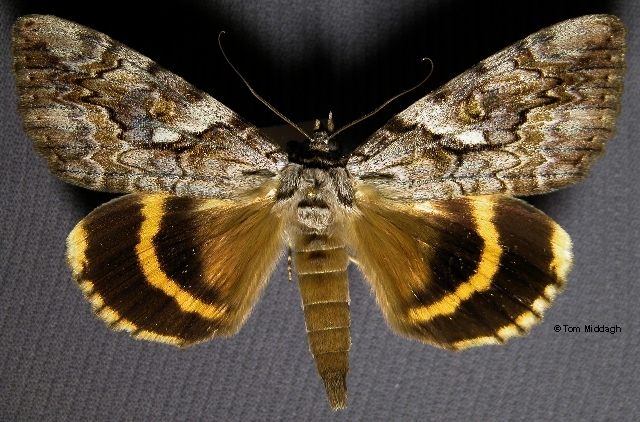 Forewing darker brown in melanic form "ruperti" Franc. Range: Nova Scotia to North Carolina, west to Manitoba, South Dakota, and Missouri. Conservation: Common wherever basswood is plentiful.